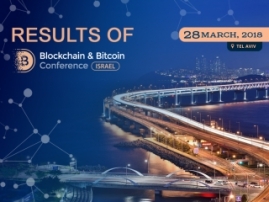 MILLENTRIX, a platform which develops convenient ways of money investment, will take part in the exhibition at Blockchain & Bitcoin Conference Israel on March 28. 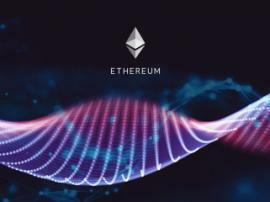 The company is a cryptocurrency management service, helping its users to feel comfortable and secure while working with cryptocurrency. 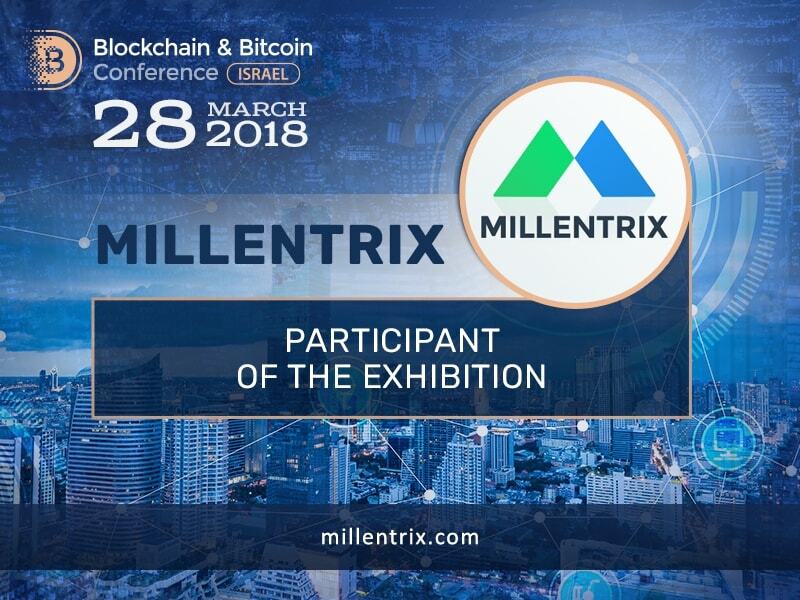 MILLENTRIX is turning complicated financial services into accessible and easy-to-use ones for everybody. 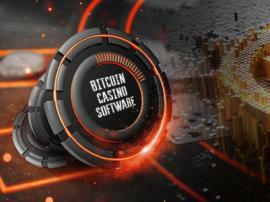 The company helps with management of both cryptocurrency and fiat money, erasing possible difficulties with money operations. Access, security, reliability – main aspects the company highlights in its work. It provides a non-stop support service, different debit card types, and tools for conducting analysis. MILLENTRIX makes transfers and cash deposits easy and fast. 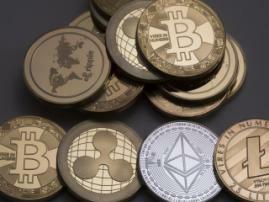 Apart from the online service, the company also has physical branches available, where a team of professionals provides consultations and gives advice on money operations.